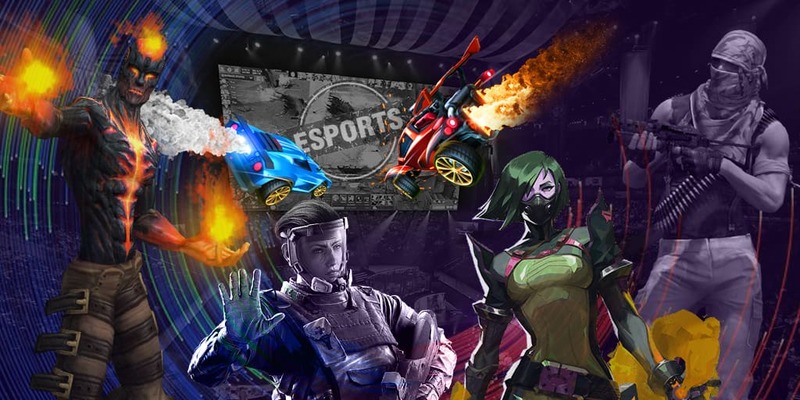 Swedish organization has announced 4 more teams to join the final stage of closed online-qualifiers for up-coming tournament in Jönköping, Sweden. Except for the teams, which participated in previous qualifying stage with Epsilon team becoming a winner, other teams will also join the event. This Sunday, June, 5-th, 16 teams get to grips to win the last slot in LAN-final DH Summer 2016. Half of the teams have received direct invitations, and another half will participate in online qualifiers. ENCE, Fluffy Gangsters, PENTA and Gambit Gaming received direct invitation. AGG, Dobry&Gaming, Tricked and Arcade also got direct invitations and joined the lucky 8 teams. Tournaments and events go bigger. Do not miss your favorite team’s performance - check csgo stream on EGW.